Does Signal allow multiple accounts on one phone or one account on multiple phones? Signal can only be registered to one phone number per mobile device. If you have a dual SIM phone, you must choose one number to register with Signal. How does Signal messaging work with dual SIM phones? Just as if there was a single SIM, Signal communication is available with the Signal registered number. Signal can use whichever internet connection is enabled on your phone, WiFi or mobile data from either SIM. How do I use dual SIM for sending SMS/MMS? Insecure SMS/MMS messages from your mobile SIM card numbers are sent through your mobile provider. Enable all permissions for Signal under your Android Settings for this to work. 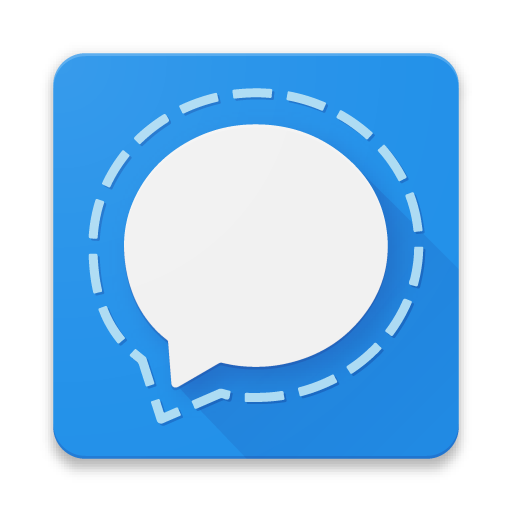 Long-press the insecure-send icon to choose which SIM card to use for the SMS/MMS message.​ Signal references the names of your SIM card as identified in your Android phone's settings. Update your OS to Android 5.1 or later. Go to your Android phone Settings > SIM cards > check the SIM labels. Make sure your SIM is enabled and has a mobile plan or enough credits to send SMS/MMS. You may want to physically swap the SIM cards on your phone. Most devices: Go to Android phone Settings > Dual SIM settings or Dual SIM management > Messaging settings > check that your settings are accurate. Samsung devices: Go to Android phone Settings > Sim card manager > Call settings > check that your Text Messages and Mobile data options are accurate. All communication on Signal iOS is private. There's nothing extra you need to do or look for. Signal can use whichever internet connection is enabled on your iPhone XS, iPhone XS Max, or iPhone XR.